She’s Alice, the Alice of Legend – or is she? A short character study of Alice in SyFy’s mini series Alice. This was made for elegantbutstrange for Festivids 2010. Download 46.2MB HQ mp4 file here (799 hits), download a 19.1MB LQ wmv file here (688 hits) or stream below the cut. 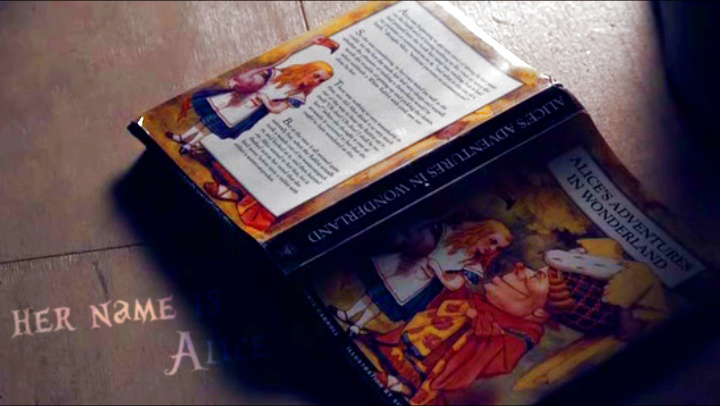 Posted: February 5th, 2011 under Syfy's Alice.